Caitlyn Clabaugh is a PhD student in Computer Science at the University of Southern California, co-advised by Prof. Maja J Matarić and Prof. Fei Sha, and supported by a graduate research assistantship in the Interaction Lab. She received my B.A. in Computer Science from Bryn Mawr College in May 2013. 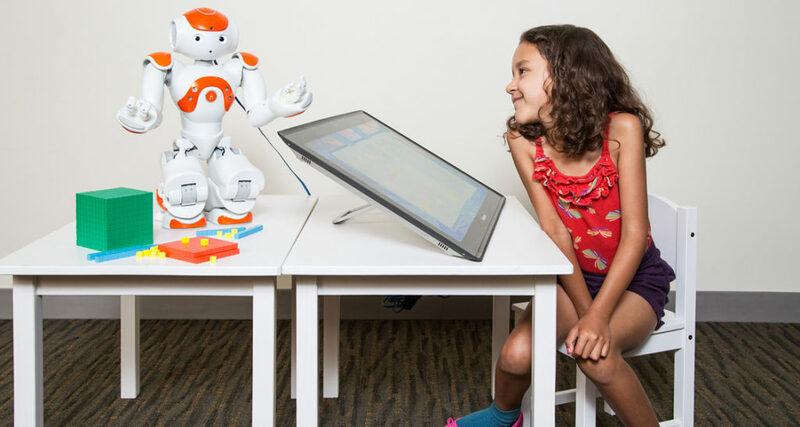 Her primary research interest is the application of machine learning and statistical methods to support long-term adaptation and personalization in socially assistive robot tutors, specifically for young children and early childhood STEM.